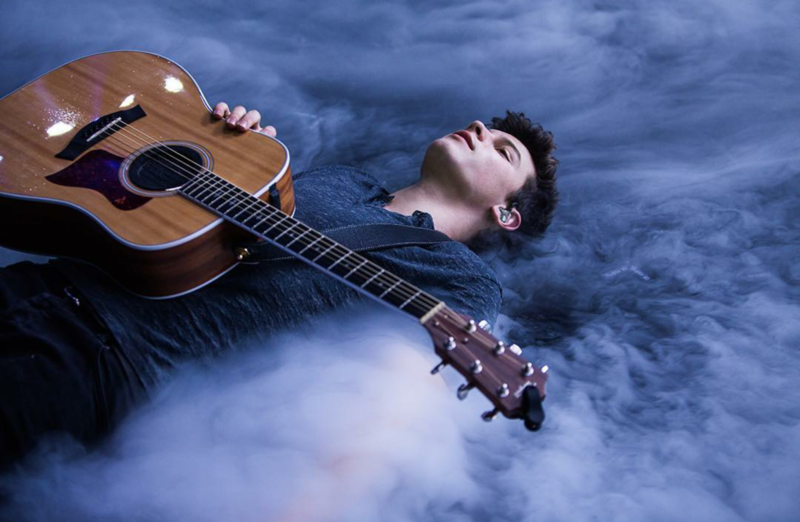 dreams. . HD Wallpaper and background images in the Shawn Mendes club tagged: photo. 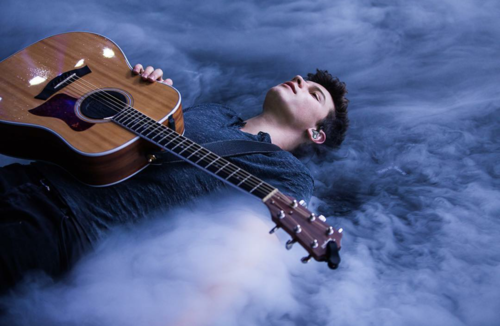 This Shawn Mendes wallpaper might contain chitarrista and concerto. A Smile to die for!